On the other side of the sun, a peaceful planet known as Planet X thrives…until the fateful day ​when ​the parasitic robotic space zombies (PRSZs) ​mount their attack. Hungry for power and endless energy, the robotic space zombies target the peaceful planet’s core​ — which is​ made up of Gemstones so potent ​that ​even the smallest shard can provide enough power for generations. The link between the powerful core and the planet’​s life force is severed as the PRSZs harvest the gems… l​eaving P​lanet X doomed to a future of darkness — unless the most unlikely of heroes, a tiny space traveler named Orbit​, can save it​. 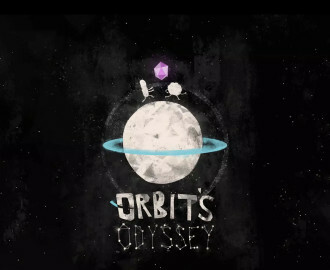 Can Orbit travel through space and defeat the evil PRSZs? 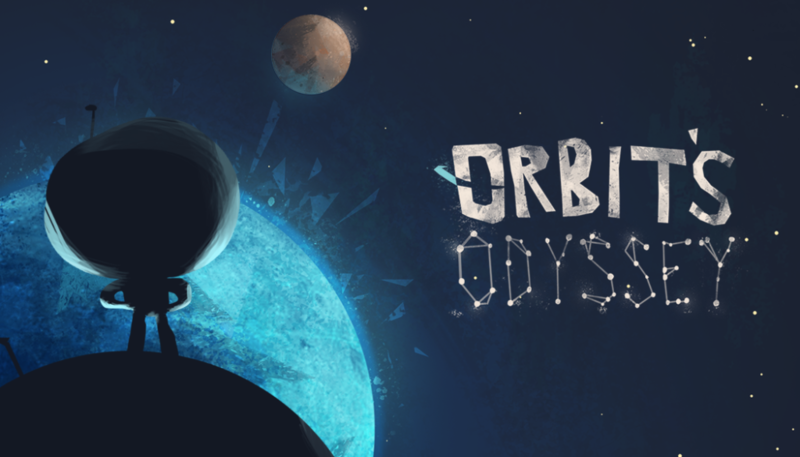 Only with your help can Orbit defy the odds. 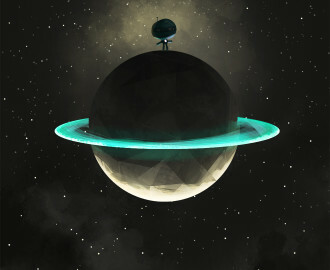 Assist him as he collects the stolen gems to bring peace and life back to the ailing planet. 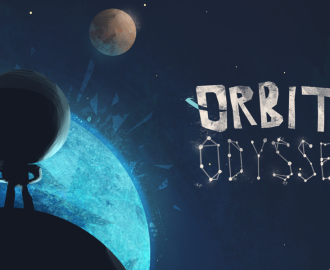 Get Orbit’s Odyssey on – Apple, Android, & Amazon.